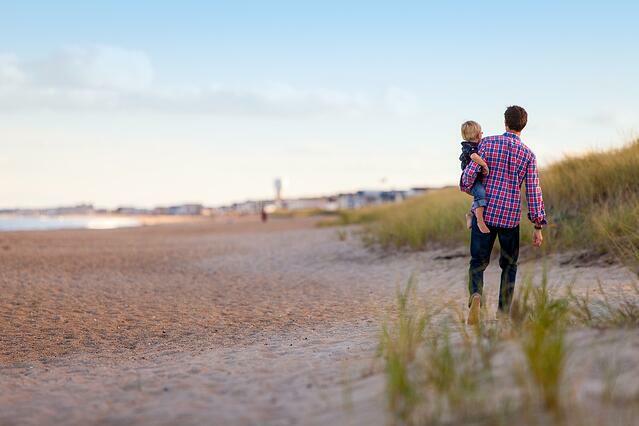 Beautiful beaches are found everywhere in the U.S., but the best beaches are the ones closest to home for a quick day or overnight trip, especially during PCS season. Thankfully, the military has some pretty convenient locations to take advantage of the shoreline and all the activities coastal life has to offer. One of the extra bonuses of many of these military beach town destinations is their proximity to one another. For example, Dover AFB residents can check out nearby Wildwood in New Jersey or Hampton Roads dwellers can head upstate to Maryland or down south to the Outer Banks of North Carolina. 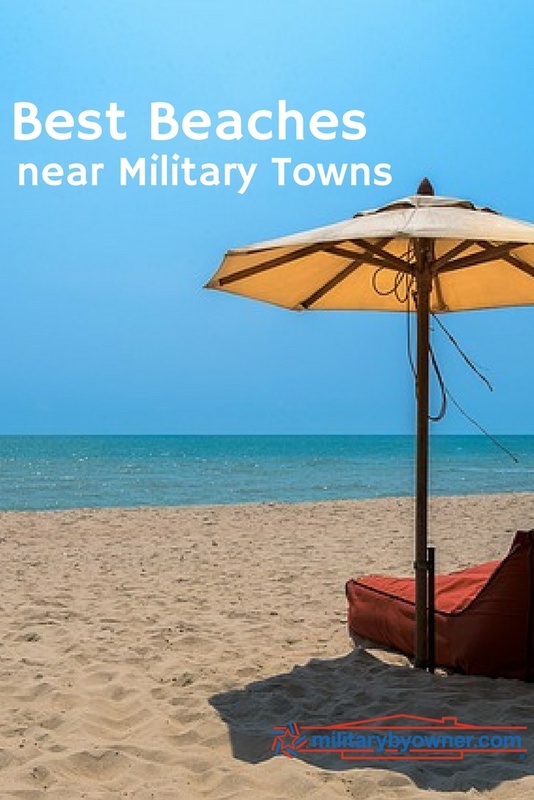 These popular military installations make it easy to travel and take advantage of easy, breezy days on a beach close to home. On the East Coast, Delaware might not be the first state that comes to mind for beach vacations, but those stationed at Dover AFB have access to several well-known and picturesque beaches. The nation’s capital sits perfectly between many of the most popular beaches in the Mid-Atlantic area with many of their distances under 150 miles. Heading south, the Carolinas and Florida coastlines are densely dotted with military installations. They tend to be the preferred areas to reserve for camping and cottage rentals, particularly near the Navy outposts in Pensacola, Florida. The Outer Banks band of islands encompasses many popular beach town destinations including Nags Head, Emerald Isle, and Rodanthe. Charleston is the talk of Coastal Carolina towns these days due to its growing population and booming foodie scene, but the Holy City is just one of the many beach towns to check out on the SC Coast. 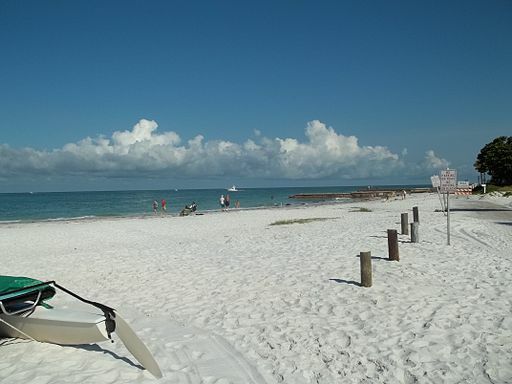 There are really too many fantastic sunny beaches to count within driving distance to heavily populated Florida military installations, but here is a small smattering. Out west, the beaches take on a different look and feel in comparison to the East Coast shores. It’s easy to find one to suit your preferences. Cool temps and cooler water are prevalent in Washington state, and sunshine galore warms Southern California, while a little bit of every kind of beach is found in the middle of the long West Coast line. California is very similar to Hawaii when it comes to an excess of beach beauty. There’s no shortage up and down the state line! Now, you’ll notice Hawaii is left off the list, but for good reason. 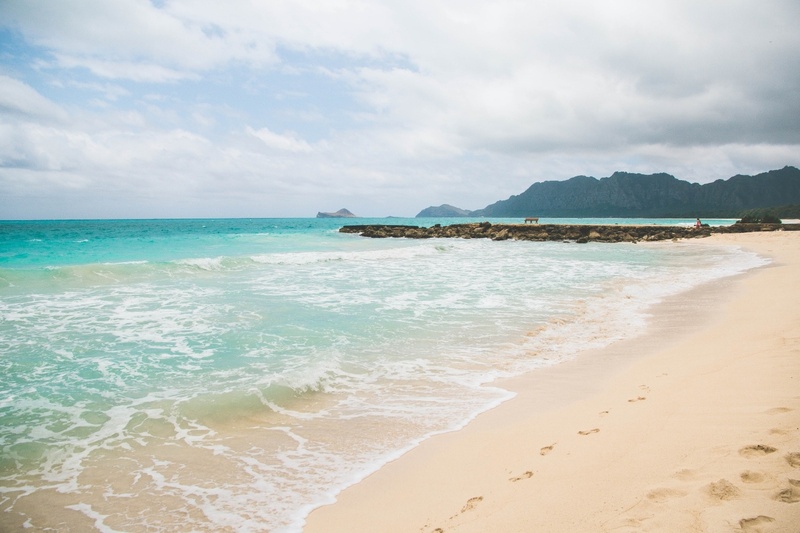 Are there really bad beaches in Hawaii? All of them are worth at least one visit. If you’re lucky enough to be stationed near or on the nation's 50th state, then you know they’re hard to beat, so their coastal dominance needs no description. Traveling is a natural part of military life, so it’s best to embrace the opportunities and see the U.S. while still in military service. 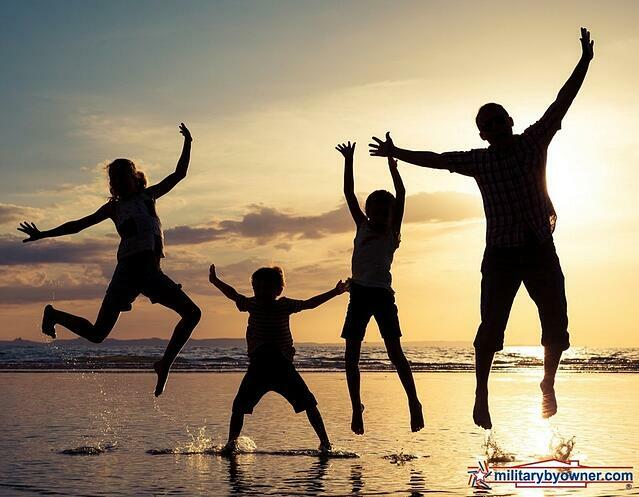 The good news is MilitaryByOwner has travel resources to help make your next beach trip less expensive and hopefully a lot less stressful! What did we miss? 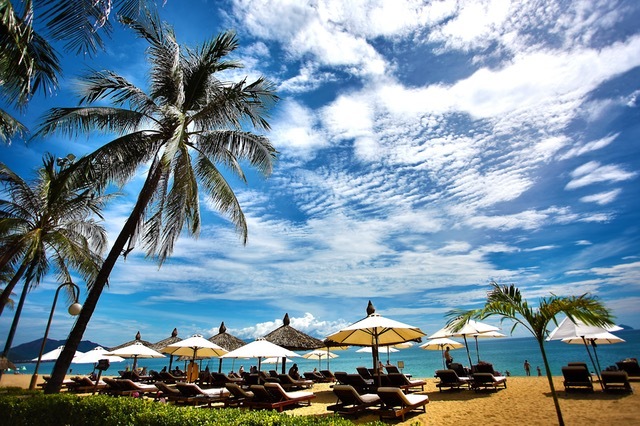 What's your favorite beach location near a military installation?